One of the wonderful historical places of Italian Renaissance is Città della Pieve; Located in the borders between Umbria and Tuscany, the Umbrian small town, is the birthplace of Pietro Vannucci, the Perugino one of the most era important masters painters. To better understand how the pleasure of the senses is really “unique” we want to offer a completely new perspective with a show cooking where the art of kitchen merges with painting and vice-versa, in the history and in the present day. What we propose is a cooking lessons by Heinz Beck, the international Michelin 3 starred chef , who will build a menu based on the same ingredients from which the Bottega’s painters of Perugino, who teached Raffaello Sanzio, pull out their colors in natural way. Each show cooking will be different according with fresh seasonal ingredients but the result is always an incomparable jubilation of taste. 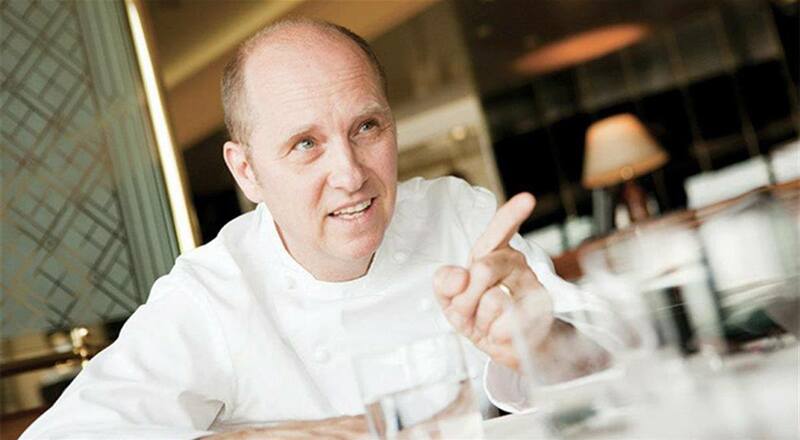 Tradition and pleasure of innovation are both in Heinz Beck’s cooking style that is as nice to see as good to taste. A great experience that will captivate all the senses! After a delightful lunch, and the wine pairing experience, our day will continue in a visit to Città della Pieve, where you can enjoy a well preserved medieval town and admire, of course, the masterpieces of Pietro Vannucci. The Chatedral of San Gervasio and Protasio, erect in the XII century: inside, two tables of the Perugino – “The Baptism of Christ” and the “Madonna in Glory and Saints”, the “Adoration of the Magi”, in the Oratory of Saint the Whites’ Maria”, his “Deposition from the Cross” guarded in the Church of Santa Maria dei Servi, and finally “Sant’Antonio Abate among the Saints Paul Eremita and Marcello” in the Church of San Pietro. Before leaving Città della Pieve, you’ll also have a dinner in trattoria Coppetta to enjoy the awesome simplicity of the regional menù.